comes with it is often unbearable. 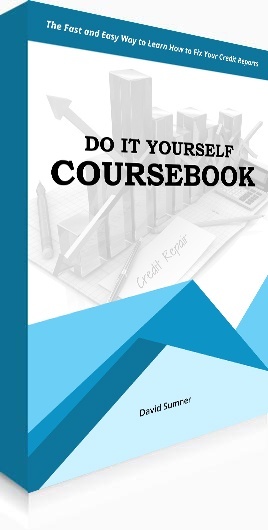 "The Only Do it Yourself Credit Repair Book that Will Help You and Your Family to Take Control of Finances. A Fundamental Step-by-Step Program Built to Empower You." 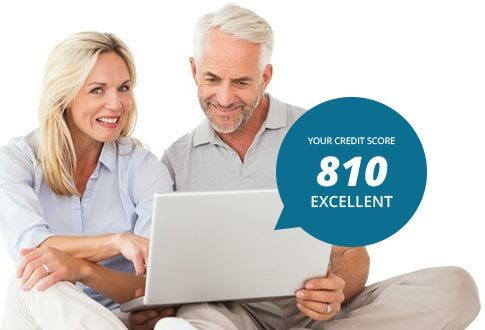 The shown credit score is for illustration purposes only. Flex your muscles! Knowledge is power and you have all the answers right here. You're not alone! Our community helps you guide through the steps to achieve your financial freedom. Save with the credit tools and many rewards in our member area. Credit scores are an aspect of life you don't give much thought, until you need to utilize your credit for the first time. You won't just need it for those preapproved-by-mail credit cards everyone gets on their 18th birthdays, but rather, the milestone purchases most of us look forward to for decades, like your first new car, or a home. The scores and histories you've established not only dictate how much you can borrow or the interest rates you'll pay, but also if you can borrow anything at all. Likewise, credit repair is unlikely to cross your mind much, if at all... until you need it. It's a dizzying and sometimes scary process to face, but one most financially sound individuals have to embark upon at some point. 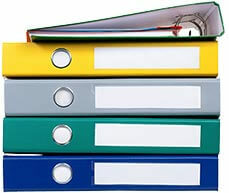 The Credit College was created to educate and assist those who wish to improve their credit. While you can hire a "credit repair service," there's nothing these companies can do that you can't do on your own. We'll walk you through the steps with clear language, precise actions, and plenty of reminders to help you to achieve your goals. 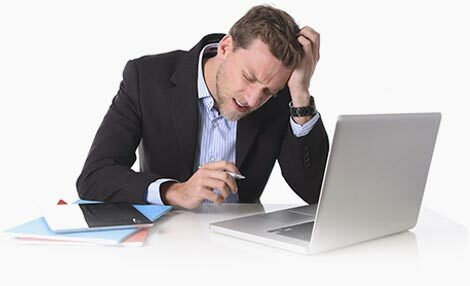 While it sounds rare, false blemishes on credit reports are anything but; over 42 million consumers have one or more mistakes on their credit records. Some mistakes on your reports are so sizeable they can stop people from renting apartments, purchasing homes, or landing certain jobs... and all for something they didn't do. Even if your report “seems” accurate, it's possible you've got one or two items hidden in the woodwork that you had no part in creating—but you'll still be the one paying the price, in more ways than one. Don't be average. The typical person is most likely in need of credit repair, too! You're taking control of your credit, and that starts with an entirely new approach. It starts with being organized. You don't need a home office, or even a file cabinet; some decorative boxes with labels or an accordion-fold file case will do just fine. File every bill and payment receipt you get, and take notes during your conversations with agencies and financial institutions. Under the Federal Trade Commission's Fair Debt Collection Practices Act, there are several behaviors debt collection agencies are forbidden from doing by law. If you notice any of these, report the company at once. Some companies are so bent on collecting any money they can, they will ignore (or intentionally break) the law. Sadly, it's a lack of public knowledge that allows them to fly under the radar with this kind of behavior; by the time they get caught, they might be long gone…with innocent people's money lining their pockets. Debt collection agencies must follow the law! For instance, collectors can't garnish your wages or apply liens unless they've filed a lawsuit, in which case it won't come as a surprise to you. If a company tells you they will do those things if you don't pay, this is considered harassment. That, too, is illegal. 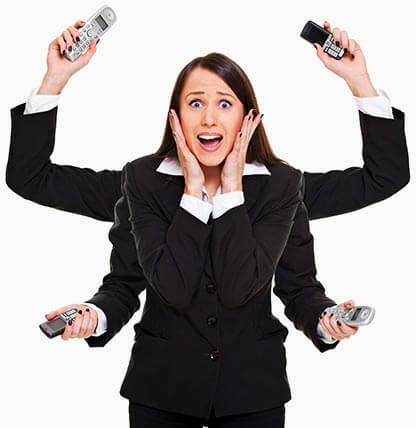 Don't be a victim and take full control of your financials now. 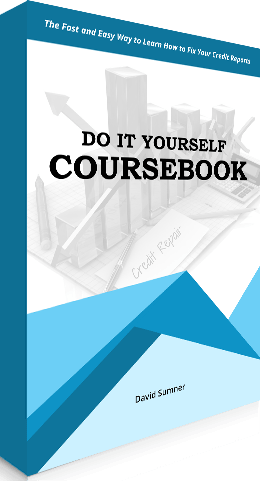 The Credit College Coursebook was designed to walk you through the necessary steps to clean up your credit reports and to help improve your credit scores with the credit bureaus.